Some persons, who claimed they were officials of the University of Maiduguri in Borno State, appeared in a video made public by the Boko Haram. 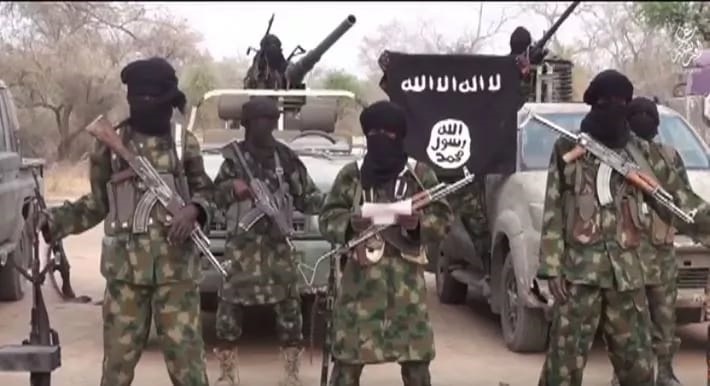 The least has not been heard of the Boko Haram activities in northeast Nigeria. Few days after the group abducted some oil workers, it is releasing a video of some persons it claimed were lecturers of the University of Maiduguri in Borno State. Although the school has not identified the men, one of them said in Hausa language that he was an official of the university. The tertiary institution has suffered suicide bomb attacks in the last 4 months. Channels Television reported that in the video it received, "2 of the men said they were lecturers in the Geology Department of the University and gave their names as Yusuf Ibrahim and Dr Solomon N. Yusuf. "The third man identified himself as Haruna, adding that he was a driver with the university".